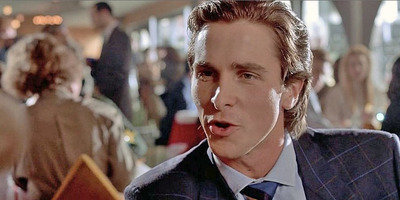 screenshot/’American Psycho’Look like him, don’t act like him. A man’s got to show up looking sharp and professional, whether it’s for work or a date. And to do that, you need to have all the grooming essentials for shaving, hair, and skincare. As you and your skin age, you’re not going to get by using the same drugstore products you did when you were younger. Your hair and skin need more care now, so it’s time to upgrade your morning routine. Insider Picks rounded up the essentials for great grooming that will keep you looking your best. Instead of buying hundreds of disposable razors that will irritate and cut your skin, invest in one good razor (manual or electric). It will save your skin some serious abuse. 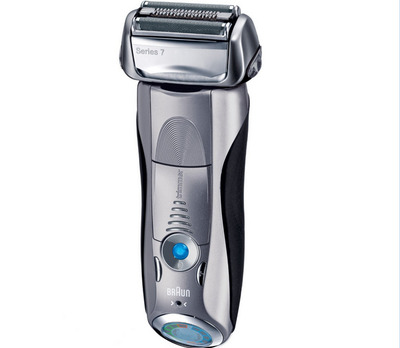 Here are some razors and products that will help prevent burns, cuts, and bleeding. 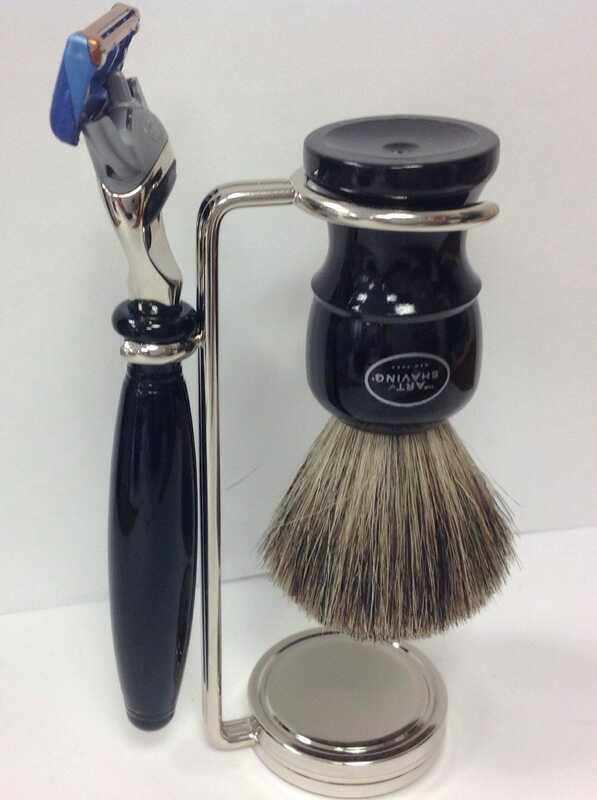 If you’re feeling adventurous, go for a safety razor. They look cool, and because they’re heavier you can use a soft touch. 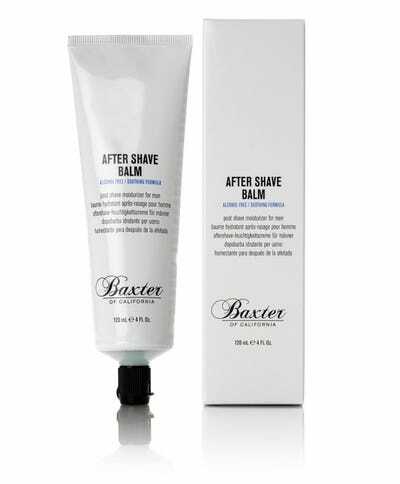 It won’t clog as much as a multi-blade razor, and cuts the hair in a single pass, which prevents ingrown hairs. Just be careful. 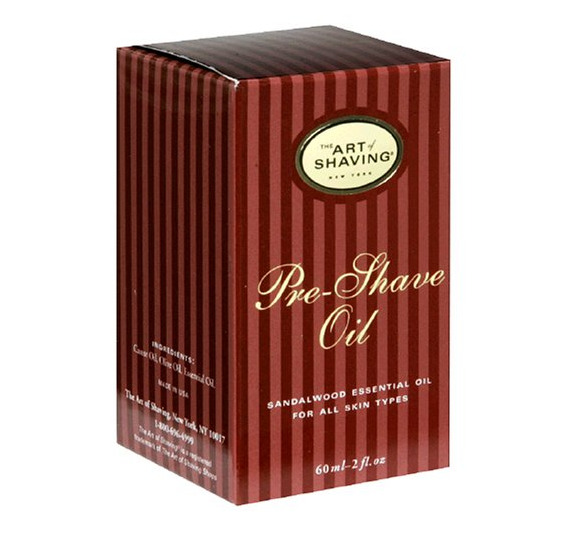 Pre-shave oil helps soften facial hair and also moisturizes and protects skin from burning and cuts. If you have sensitive skin, a coarse beard, or are prone to ingrown hairs, definitely grab some. Unless you’re planning on just dragging a dry razor right across your face, you’re going to need some shaving cream. 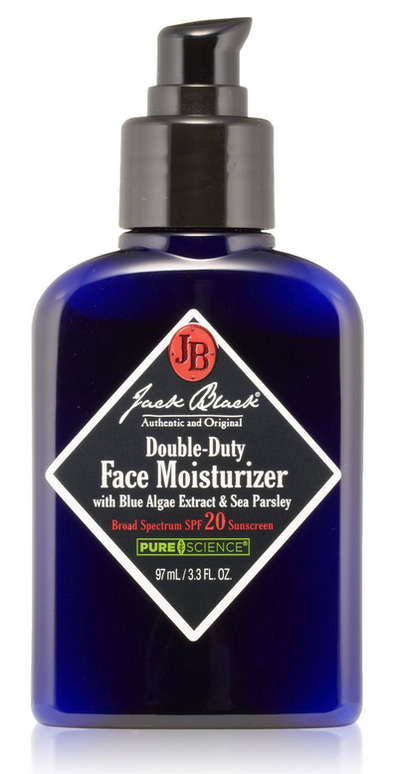 We recommend getting a nice, creamy one with a built-in moisturizer to help soften and smooth your skin. Plus, it will keep your skin from getting too dry and flaking off, especially in the winter when the air is more dry. To help prevent post-shave irritation and cut infections, you’ll need some aftershave. These can be applied directly after shaving, or whenever your skin is feeling irritated. These options are all lightweight and moisturizing. Unfortunately, moving past puberty doesn’t guarantee a spot-free face. Here are some great acne-fighters that are strong enough to zap blemishes, but are gentle enough to not dry out and destroy your skin. Good acne treatment is always worth the investment. You’ll want remove all the dirt and oil that piles in your skin after a long day or gym workout. These cleansers will keep your skin and face clean without them drying out too much. These are also great to keep in your gym bag or at your desk just in case. It’s a sad truth that about 70% of guys are going to deal with some hair loss or thinning as they age. One way to fight that early is to use the right shampoo. 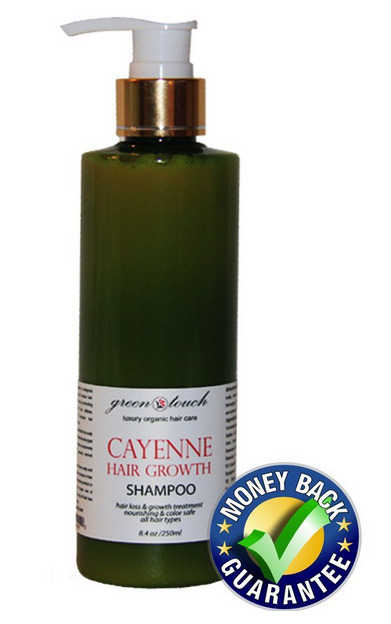 These will help keep your scalp and hair follicles healthy, and also reduce the amount of hair you shed. If you’re looking for something a bit stronger than just preventative care, you should look into some hair growth shampoo. 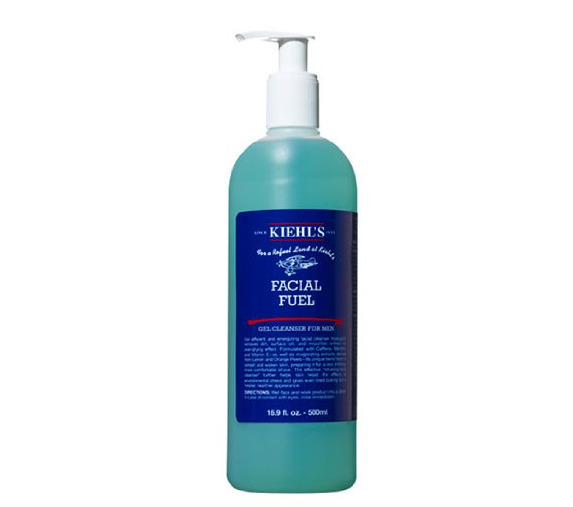 This product is ideal for guys with straight or wavy hair. Iit’ll give you a medium hold and works well for those who prefer the messy look. Wax holds hair in place without looking rock-solid or making your head sticky. It also doesn’t add shine to your hair and washes out easily. 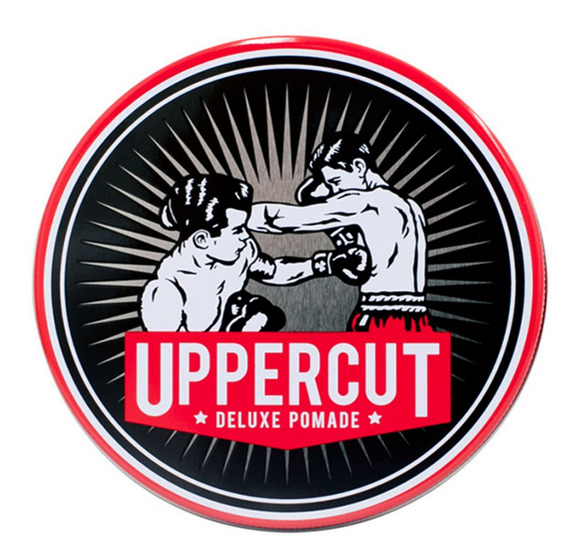 Blind Barber, Crew, and Uppercut are all favourites. 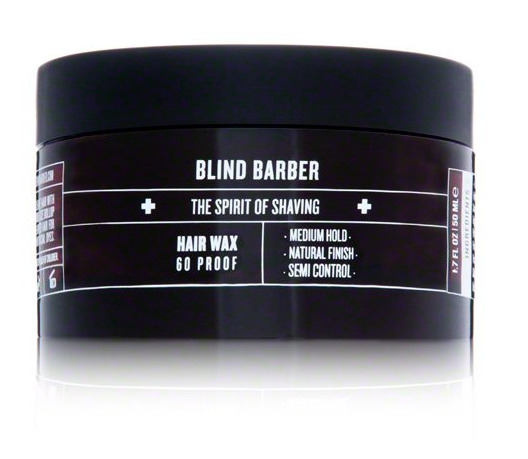 Pomade is basically the same thing as hair wax except it holds your hair a little more and adds shine. Which one you use just depends on your preference. 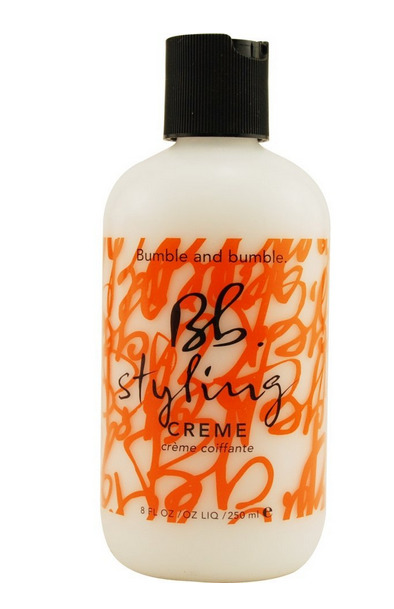 Styling creme, on the other hand, works well for guys with curly hair. It doesn’t have any hold and gives your locks a light shine. 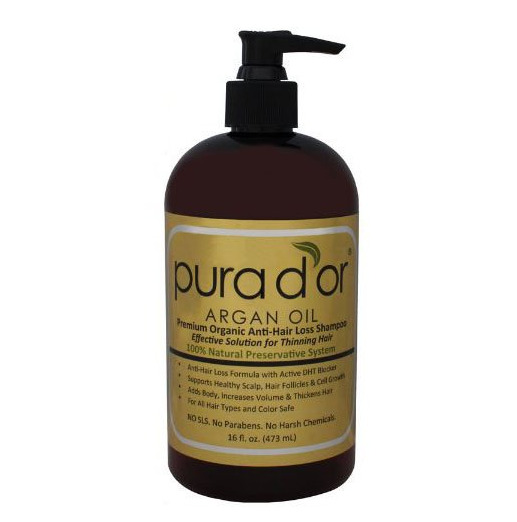 It will keep your hair moisturized and healthy-looking.